Nykaa Gloss it Up! 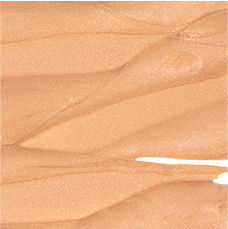 High Shine Lip Gloss – 09 Strobe It Up! 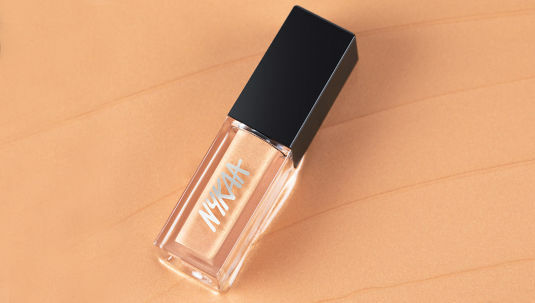 All that glitters is Nykaa Strobe It Up! Lip Strobe! Ethereally errotic golden colour meets surreal glimmery gloss. Drench your lips in glistening shimmer any time you want to create a volume maximizing effect that picks up light really well. The versatile textured gloss glides on, flawlessly soothing and smoothing your lips while evoking three dimensional lustre. Wrap your lips in a high shine goldwith one swipe to make your lips look instantly fuller and smoother. 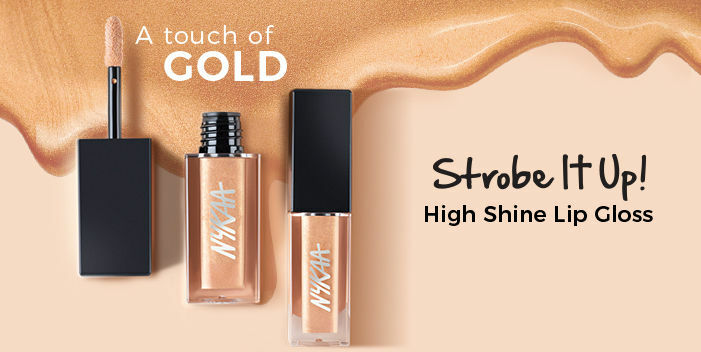 All that glitters is Nykaa Strobe It Up! Lip Strobe! Ethereally errotic golden colour meets surreal glimmery gloss. Drench your lips in glistening shimmer any time you want to create a volume maximizing effect that picks up light really well. The versatile textured gloss glides on, flawlessly soothing and smoothing your lips while evoking three-dimensional lustre. Explore the entire range of Lip Gloss available on Nykaa. 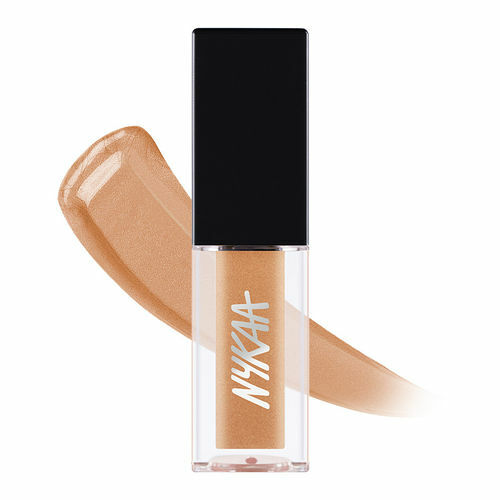 Shop more Nykaa Cosmetics products here.You can browse through the complete world of Nykaa Cosmetics Lip Gloss .